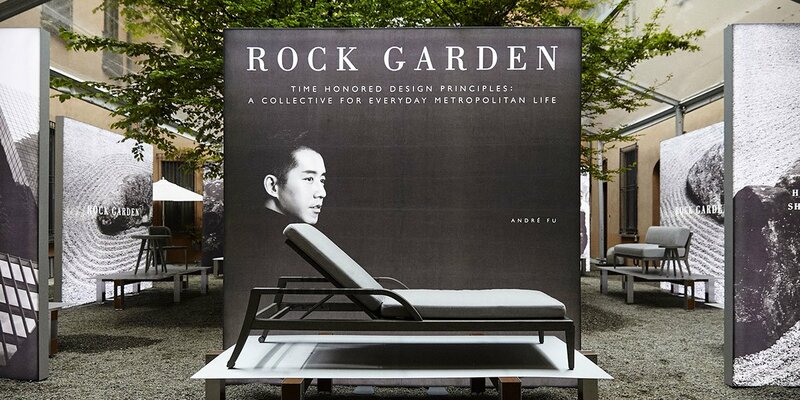 This year’s Westweek at the Pacific Design Center in Los Angeles celebrated the origin, legacy and technique of fine crafts and high-end furniture by showcasing “Artists & Arisans” throughout Spring Market. 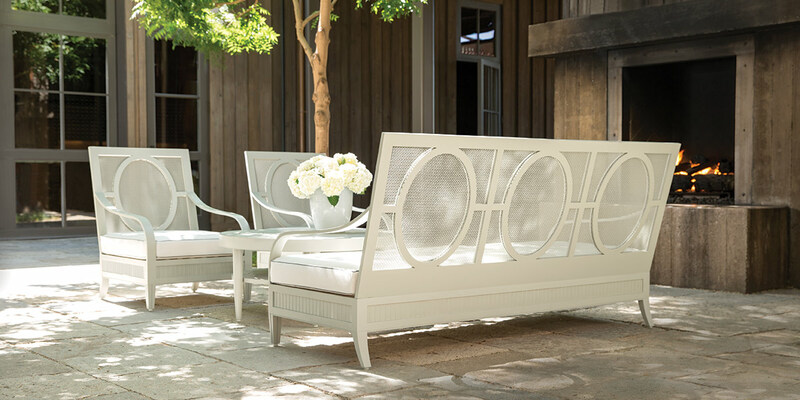 In the JANUS et Cie showroom, we were delighted to host two events celebrating time-honored design as well as trends and innovations for the future. In the early afternoon, we hosted a book signing with longtime magazine editor and author Adele Cygelman. 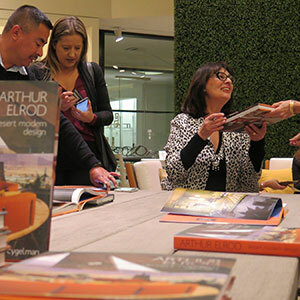 Friends, colleagues and clients got the opportunity to meet Adele as she signed copies of her new book Arthur Elrod: Desert Modern Design, an in-depth look at the famed Palm Springs midcentury environments created by Elrod from 1954 – 1974. 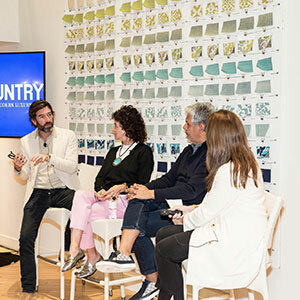 Later on in the showroom, JANUS et Cie presented Town & Country’s panel discussion, “Art & Artistry in the Era of Modern Luxury,” hosted by Stellene Volandes, Town & Country Editor in Chief. 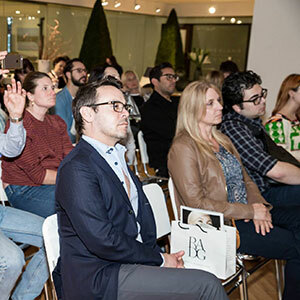 Design enthusiasts, professionals and tastemakers enjoyed the engaging discussion highlighting the importance of luxury and craftsmanship across the luxury space. Panelists included Lisa Eisner, Jewelry Designer, Art Luna, Landscape Designer, and David Netto, Interior Designer. 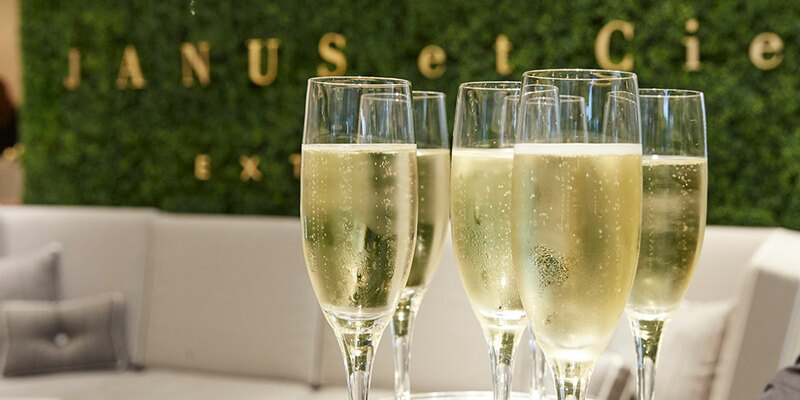 Following the panel discussion, we hosted panelists and attendees in the showroom for a delightful cocktail reception.